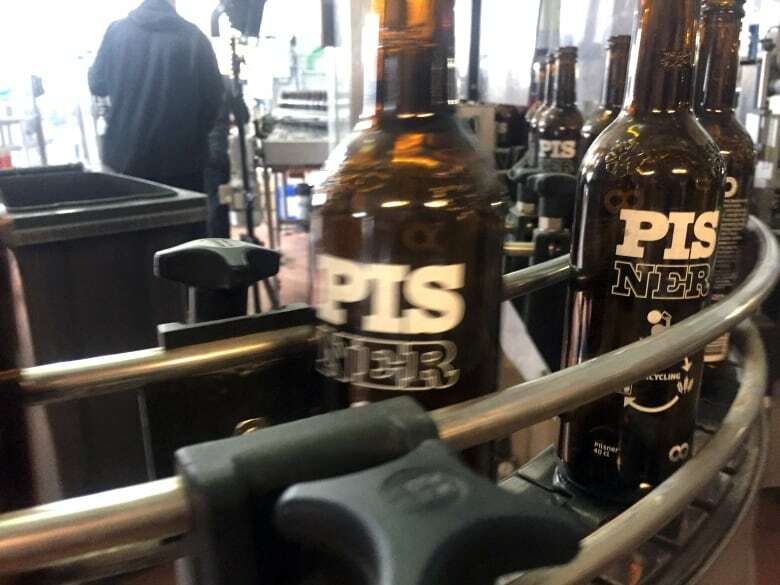 The beer named "Pisner" — wordplay combining pilsner with local slang for urine — contains no human waste, but is produced from fields of malting barley fertilized with human urine rather than traditional animal manure or factory-made plant nutrients. "When the news that we had started brewing the Pisner came out, a lot of people thought we were filtering the urine to put it directly in the beer, and we had a good laugh about that," said Henrik Vang, chief executive of brewer Norrebro Bryghus. Using human waste as fertilizer on such a scale is a novelty, said Denmark's Agriculture and Food Council, which came up with the idea for what could be the ultimate sustainable hipster beer and has already named the concept "beercycling." "If it had tasted even a bit like urine, I would put it down, but you don't even notice," said Anders Sjögren, who attended Roskilde Music Festival in 2015. The 50,000 litres collected from that festival resulted in enough malting barley to brew around 60,000 bottles of Pisner beer.